The Poker Room at Thunder Valley Casino Resort | Lincoln, CA: Who is Already in for Sunday? Who is Already in for Sunday? Two flights wrapped up Thursday to get @WSOP Circuit Event 1 started. 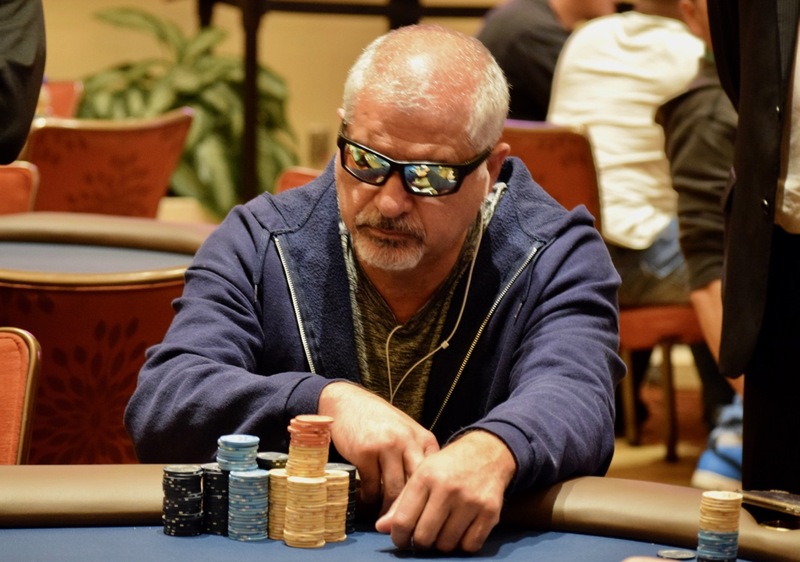 Al Sanchez (above) is 48BB clear of the field with 44 players already qualified for Sunday's Day 2 of the $250,000 Guarantee. Below is all 44 listed by chipcount.